With fresh ideas, we aim to improve the real estate consumer’s experience when it comes to selling or leasing your property. Our personalised service from one of our area experts enables us to thoroughly understand your requirements at the outset, and plan a campaign for your property to maximise the optimal value. 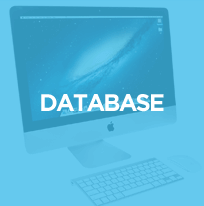 From our vibrant and detailed marketing materials to our cutting edge technology and client database we aim to give your property the greatest possible exposure. 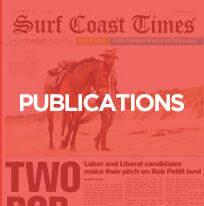 See below just some of our vibrant and innovative marketing solutions. 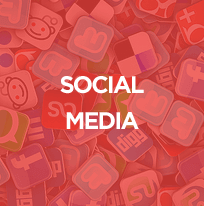 Our Website design is sleek yet sophisticated, easy to navigate and appealing. 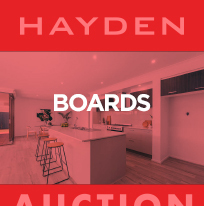 Hayden Boards are bright in colour and eye catching to buyers and tenants, helping your property stand out from the crowd and achieve a higher price. 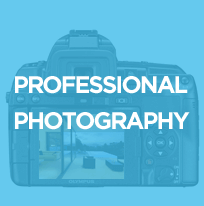 Professional high quality photos are used to show your property at its best. 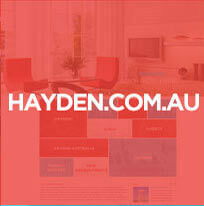 Dull, dark and messy photos DO NOT cut it at Hayden! 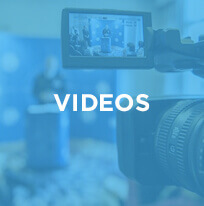 Professional high quality videos are used to show your property at its best. Knowing the size and space is important to potential buyers and tenants. 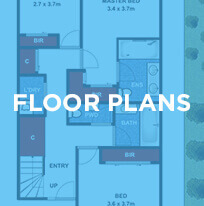 That is why our properties all come with floorplans , which are accurate, clear and easy to read. Our expertly trained and knowledgeable staff are proud to work under the Hayden brand and offer the highest level of quality service in the region. 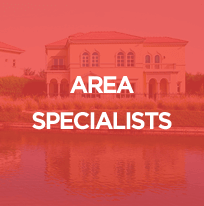 All our agents specialise in one area, gaining market knowledge, and are experts in that specific area. 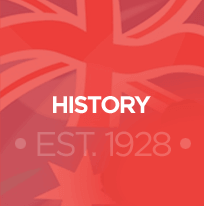 Hayden affiliated offices throughout Victoria and Australia, while also working with agencies in the United Kingdom, USA and UAE, offering a truly global and international network. Detailed monthly and quarterly market reports outlining current market trends and information are sent out to all our clients. 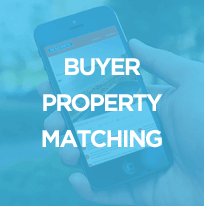 Our extensive property system maximises the number of clients that will find out about your property both locally and internationally. 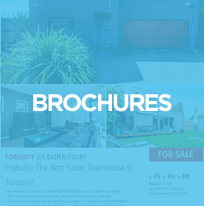 As soon as we receive instructions to market your property our agents will use our high tech system to let clients know about your property by phone, SMS & Email. 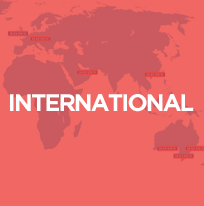 Through our international, private sector and high end contacts and client base we have access to many private clients not available to the open market. Our viewings are accompanied by one of our expert agents. 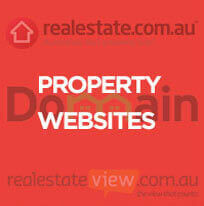 Clients receive quality information regarding the property, floorplans, brochures and expert advice. 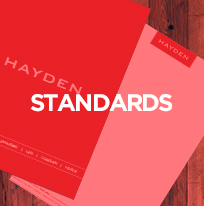 At Hayden, we set the bar high when it comes to standards. 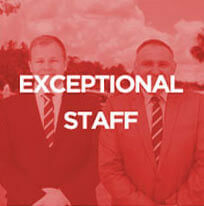 We expect the very best from our agents which ultimately leads to the best experience for our clients. You don't stay in business for nearly 100 years without RESULTS. 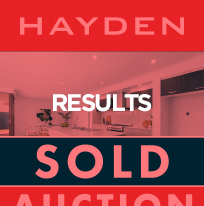 Click here to view a selection of our recently sold properties. 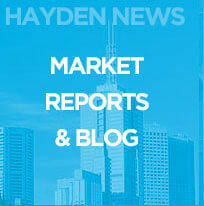 Hayden Real Estate has a rich history of success dating all the way back to its establishment in 1928.